Disrespecting your country’s flag and military is one of the most despicable things someone can do. And as the NFL is now learning, it’s also bad for business. One thing that just happened made things a lot worse for the NFL. Sponsors seem to be dropping like flies for the NFL. And ratings are going down. Americans are fed up and angry with the disgusting protests during the National Anthem at NFL games. And so are many NFL sponsors. Mega car dealer, Flemington Car and Truck Country, has pulled all of their dealership ads from broadcasting during NFL games for the remainder of the 2017 season. Steve Kalafer, the owner of the car dealership, railed on the NFL for refusing to have policies in place to ensure that players stand and show respect for America and the flag. Kalafer will consider advertising in 2018, but it seems that will likely take a policy change from the NFL for that to happen. “In response to the ongoing controversy surrounding NFL players kneeling during the national anthem, the owner of Flemington Car and Truck Country has pulled the dealership’s ads from broadcasts of games for the remainder of the 2017 season. It was decided to pull the ads after employees and customers of the car dealership commented on the disrespect they felt coming from protesting players. Kalafer expressed his support for the free speech of the players but felt that it was unacceptable the owners would allow these protests to happen during NFL games. He felt they should have put their foot down when Colin Kaepernick was kneeling during the National Anthem and that by doing nothing they created the current controversy. 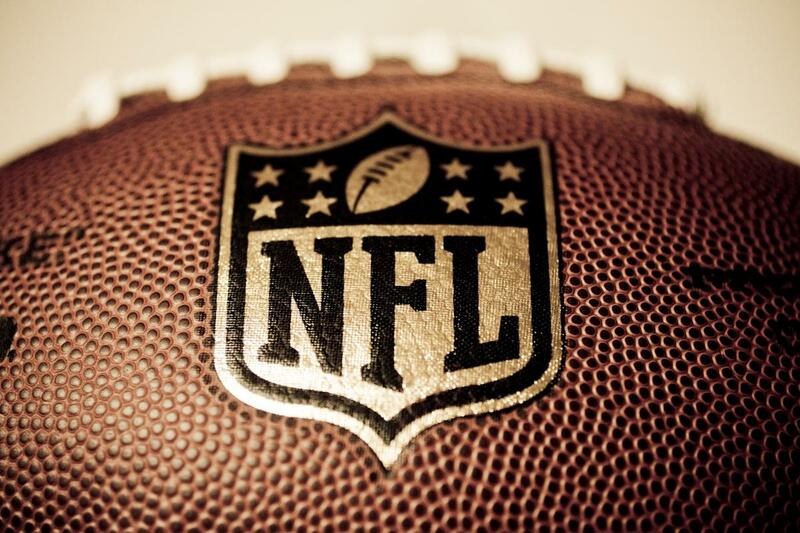 Do you agree with the car dealership owner’s decision to pull ads during NFL games?